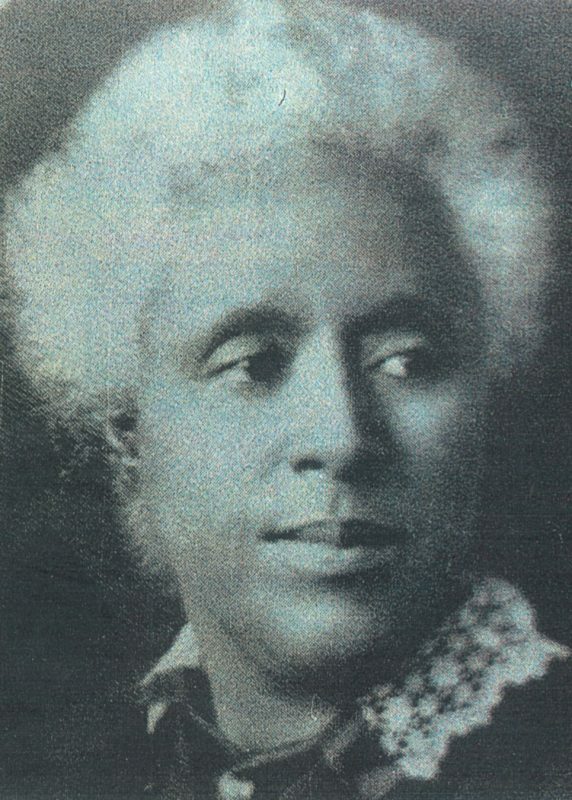 Sarah Ann Blocker of Live Oak completed her education and became an inspiration to a generation of Florida educators despite economic and severe educational limitations for African-Americans in the south. At only twenty-two years of age, Blocker founded Florida Memorial College (FMC), one of the most enduring testaments to African-American education in the state of Florida since 1879. Blocker’s fundraising, administrative and management skills substantially contributed to the growth and economic prosperity of the institution. FMC named its classroom building, Sarah A. Blocker Hall and also issues the Sarah Blocker Meritorious Service Award in honor as the highest honor conferred upon a female individual by the college. March 2004 will mark the 125th anniversary celebration of FMC in which a post-humous Doctoral degree will be awarded to Sarah Ann Blocker.